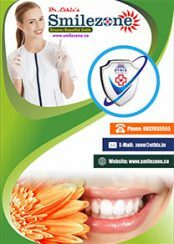 Ethix health care has continued to be a progressive, growth – oriented company that delivers high quality products and services to meet the rapidly evolving needs of India. We have expanded our reach in the market place through organic growth, smart strategic acquisitions and development of innovative joint venture partnerships. The main priorities include giving back to the communities in which we operate, sourcing with integrity and caring for the environment. 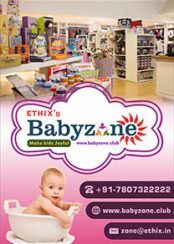 Ethix has expanded into a group by involving in the franchise business. 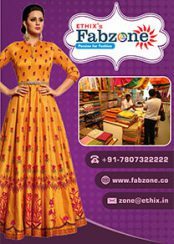 Ethix Industries started its franchising business having 10 own brands extended across India. 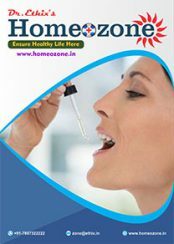 We have franchise into Medicine, Ayurveda, Homeopathy, FMCG, Coffee, Fashion, Organic products, and Baby products. I bring warm greetings to you from Ethix Group of Companies. 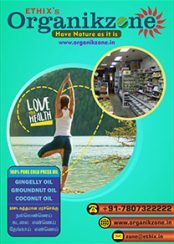 We have evolved as a people centered organization by focusing on manufacturing and marketing of Top Quality HealthCare Products. We have established our leadership in the market by leveraging our core strength of Quality in Manufacturing & Ethics in Marketing. 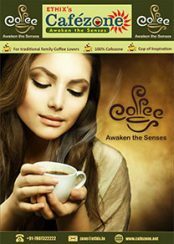 Globalization has opened up new opportunities and we from Ethix entered into the Global market with India’s inherent strengths of Unique Ayurveda Products. 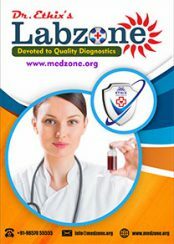 We do not just sell the medicines but offer caring beyond cure. 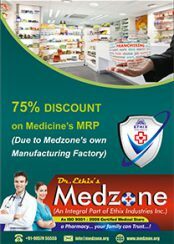 We are driven by Our motto “Top Quality life-saving drugs at an affordable price”. We benchmark ourselves against WHO-GMP [Good Manufacturing Practices]. Our objective is to build a strong ethical marketing base showing our presence in GLOBAL MARKET and to be counted among top 5 Pharmaceutical Companies. We are an International Organization for Standardization with ISO:9001-2008 certification, our Firm ensures International Standards in all products and services which are absolutely safe, reliable and of good quality. We are expanding our production capacity installing state of the art machinery in Ointments, Tablet, Capsule, Powder, Soft gelatin, Injection, Syrup section. Our Firm’s ambitious plans for the future will be fuelled by the 4 GROWTH ENGINES namely – leveraging its manufacturing strength, increased presence in overseas markets including regulated markets countries, new product launches and increased focus on R & D for innovation. Ethix’s ultra modern manufacturing facilities adhere to the international standards. Providing exclusive production facilities for export and increased capacity to manufacture oral liquids, oral solids and topical, apart from giving us the additional capacity to undertake domestic contract manufacturing too. With renewed and strategic focus on R & D, the Firm could develop many innovative products to the international market. Leveraging our innate strength and with the new initiatives, I am sure we will achieve its short term and long term business goals to sustain our brand’s leadership in its product segments and achieving brand equity in its segments across the globe. 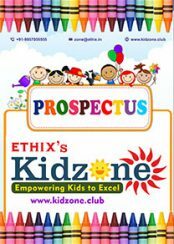 We at Ethix Group promises to contribute to the society by nurturing a vibrant business organization with a human face, known for its quality of products, customer focus, people-oriented management and doing business with conscience. Our business growth can be measured with our corporate social responsibility activities and I am proud of saying that we have earned a huge ASSETS thru Ethix. Yes our assets are happy customers, employees, investors and consumers. We at Ethix Group promises to contribute to the society by nurturing a vibrant business organization with a human face, known for its quality of products, customer focus, people-oriented management and doing business with conscience. Our business growth can be measured with our corporate social responsibility activities and I can be proud of saying that we have earned a huge ASSETS thru Ethix. Yes our assets are happy customers, employees, investors and consumers.